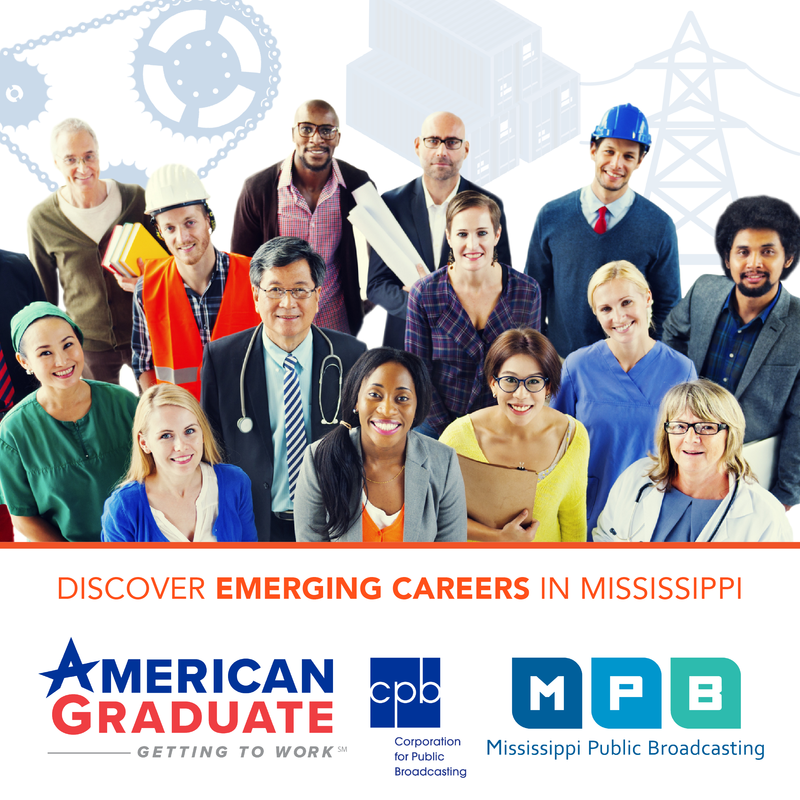 MPB News' @ISSUE brings you information and insight while offering context and perspective about issues brought up during the legislative session that impact the state of Mississippi. 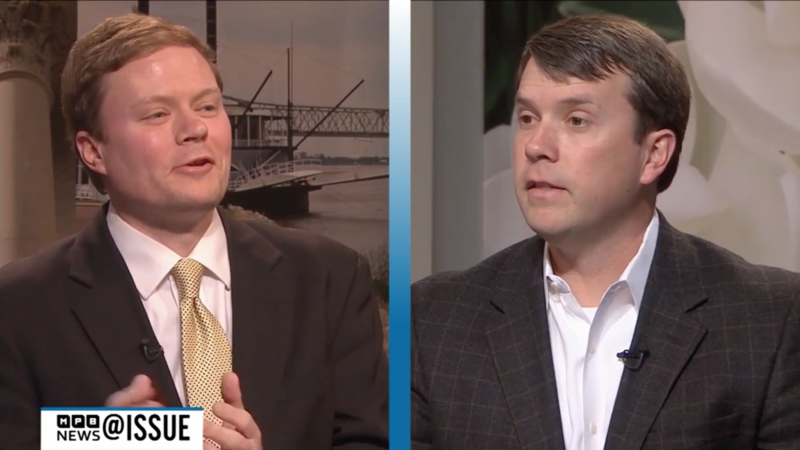 Republican Austin Barbour and Democrat Brandon Jones provide analysis from both sides of the aisle. Join host Wilson Stribling, Fridays at 7:30 p.m. on ‪‎MPB TV‬ beginning on January 22nd.